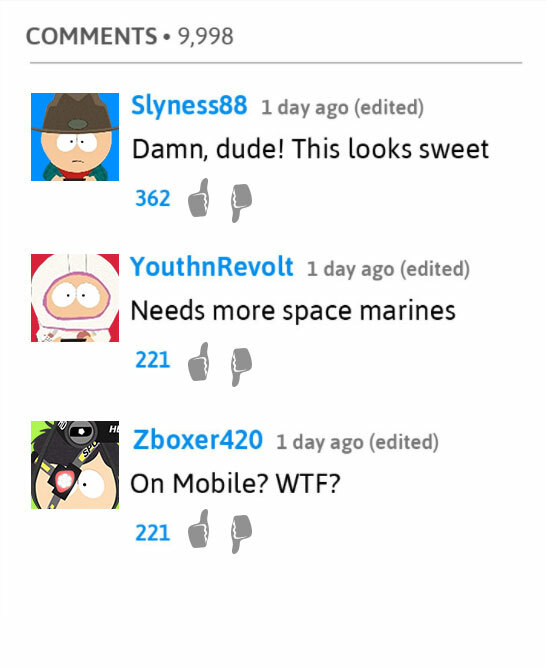 South Park™ comes to mobile! 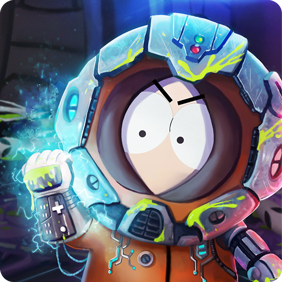 South Park: Phone Destroyer™ lets you team up with all your favorite characters as you’ve never seen them before! Fight epic real-time PvP battles and experience a hilarious single player story created in collaboration with South Park Digital Studios!